HL rises to new continuous improvement designation - HL Precision Manufacturing, Inc.
Champaign, Ill.– HL Precision Manufacturing, Inc. is pleased to announce it is now certified to a new designation: International Organization for Standardization (ISO) 9001:2015. ISO 9001:2015 is the new standard focusing on quality management systems and performance, more specifically risk-based thinking and accountability in all organizational processes. The goal of ISO 9001:2015 is to improve quality aligning with a business’ wider business strategy, including communications, efficiency and continuous improvement. The company has made many improvements following up to the certification, including a SWOT analysis for all business strategies, an equation to calculate the velocity of quarterly business and advanced ISO training for its employees. HL’s achievement reflects vigorous quality management and further evidence of its commitment to providing quality products and customer satisfaction. “I am extremely proud of our team and their efforts in stepping up to the new ISO 9001:2015 certification,” President & CEO Steve Hillard said. ISO is the world’s largest developer of voluntary international standards. ISO helps organizations demonstrate to customers they can offer consistent high-quality processes and services. 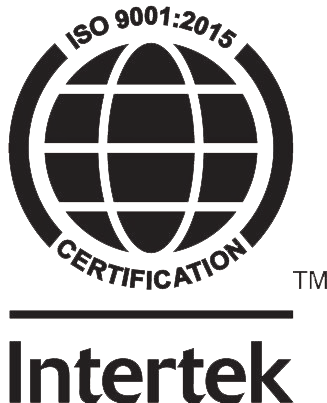 HL previously earned certification under ISO 9001:2008 in 2015 and has been audited annually by its registrar Intertek, a leading Total Quality Assurance Provider. HL is also ITAR certified and compliant under DFARS 252.204-7012. 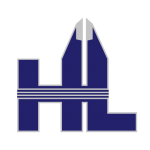 For more information about HL and its broad range of capabilities available, please contact the company at (217) 398-6881, sales@hlpreccisionmfg.com, or visit its website at www.hlprecisionmfg.com. 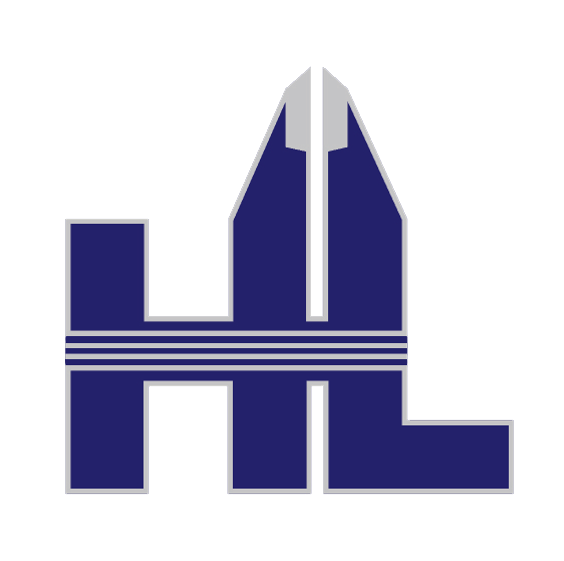 HL Precision Manufacturing, Inc. is a leading manufacturer of precision parts, components, weldments and assemblies for several advanced companies in diverse industries.